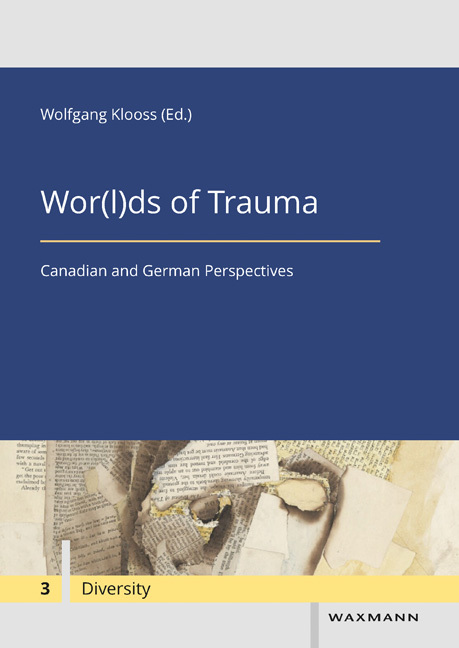 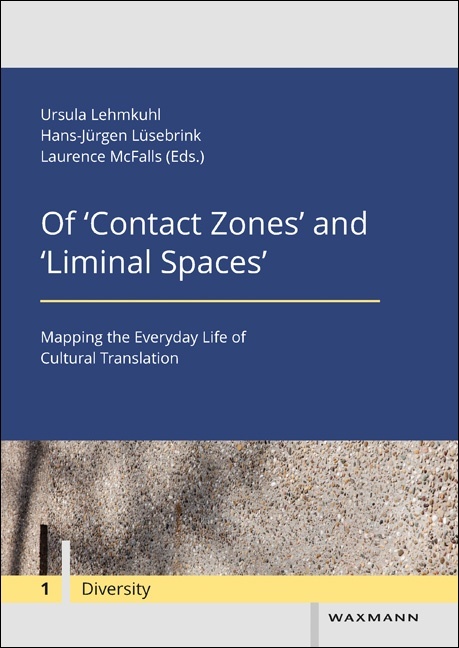 This volume invites the reader to participate in a discussion about how to conceptualize the mediation of difference in localities of diversity and transcultural spaces via the analytical lenses of ‘translation’ as a social practice. 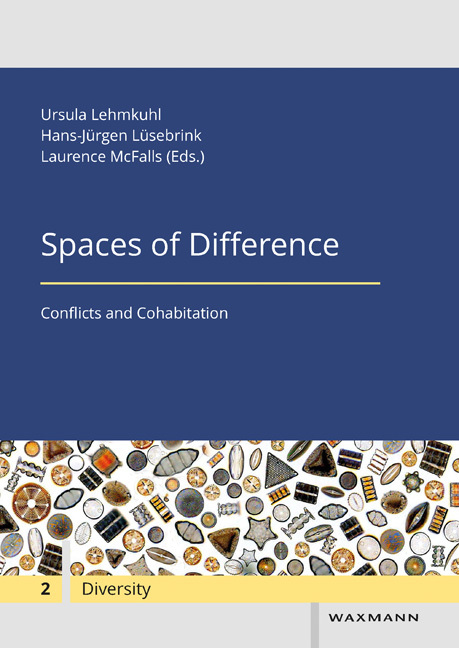 The contributions to the volume explore, discuss, and theorize ‘translation’ as a pre-institutionalized strategy of conflict resolution and conflict transformation as well as a driving force of cultural and social change and as a means of knowledge production. 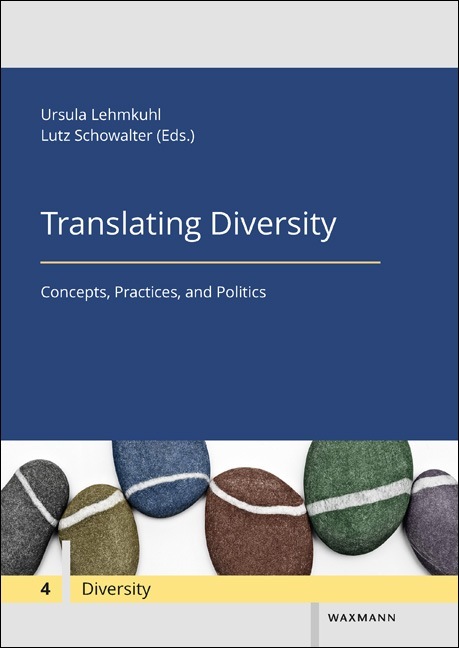 In addition to mistranslations and untranslatabilities, the authors analyze the politics of literary translation and translation as research-creation. 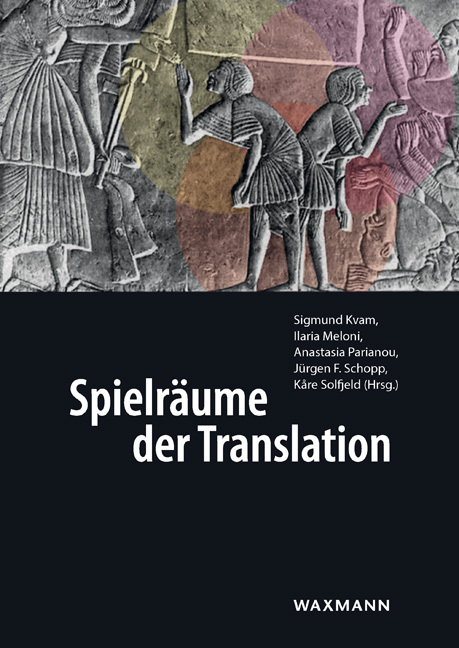 Alex Demeulenaere (Trier), Stefan Dixius (Trier), Jean Friesen (Winnipeg), Ute Heidmann (Lausanne), Julia Charlotte Kersting (Saarbrücken), Judith Lamberty (Saarbrücken), Ursula Lehmkuhl (Trier), Laurence McFalls (Montréal), Geneviève Robichaud (Montréal), Robert Schwartzwald (Montréal), Madeleine Stratford (Gatineau).